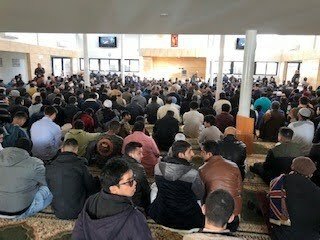 Friday prayers are held with Khutbah from 1:10 pm followed by prayers. In these, the worst of times, the best in people has reality been brought into sharp focus. The flowers and the messages of support and love that have been received over the last few days has been overwhelming and incredibly humbling. 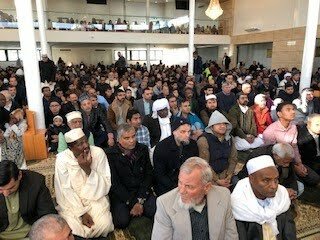 The Muslim community has been buoyed by the support given unconditionally by the wider community and for this we thank you. This vile act has been a complete failure as it failed to push a wedge amongst the peace-loving, compassionate and thoughtful people of Australia and New Zealand. To those who helped create this environment through their action and words - we say now that you will not be successful in dividing Australian community. Amongst the politicians and diplomats the followings presence was made know to us. Ms Gulia Jones, MLA ACT Liberal, Mark Parton MLA ACT Liberal, Elizabeth Kikkert MLA ACT Liberal, Gai Brodttman MHR ACT Labour, Rachel Steven Smith MLA ACT Labour, Mr Ahmed Al Dagreer Counsellor Saudi Arabian Embassy, Mr Anwar Al Souly Attache Saudi Arabian Embassy, Mohammad A. Zaki Deputy Ambassador Afghanistan, Ali Burawi Counsellor Libyan Embassy and Mohammad Al-Sheetan First Secretary Kuwait Embassy. 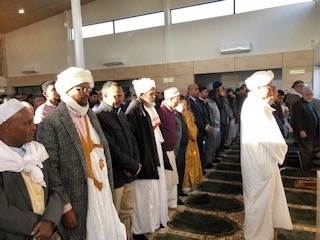 Last but not the least the Muslims present last night have demonstrated once again that our reaction to extremism is restraint, love and compassion and that we irrespective of what some leaders say, are part of the solution and not the problem. CIC community hall refurbishment has been completed with main hall ceiling , walls, air conditioning and audio visual upgrade. 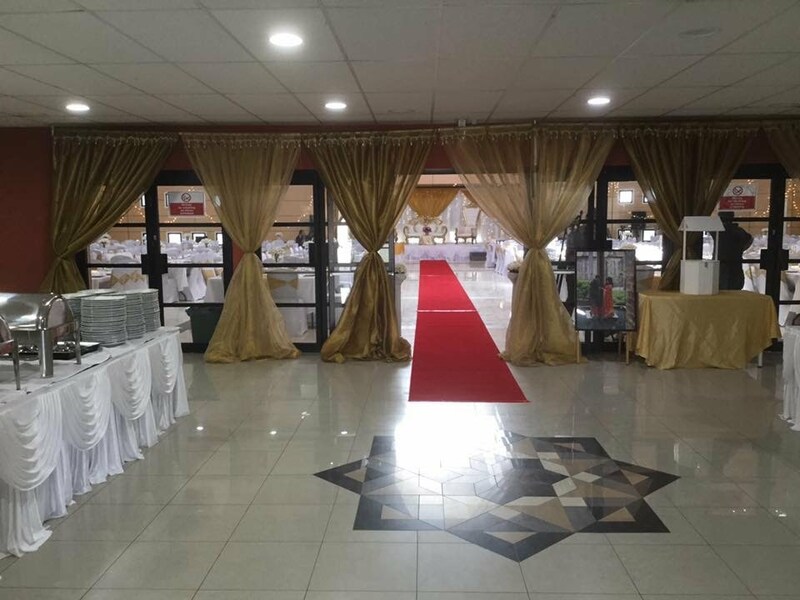 This shall provide community a great facility that they can use for their private functions and events at very reasonable and competitive rates and discounts to CIC members and foundation members. 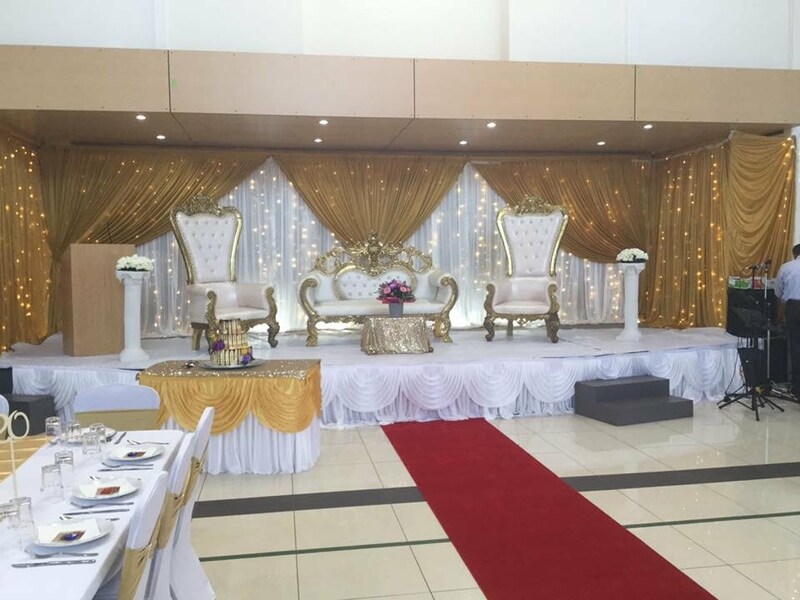 CIC community hall can accomodate 400-450 sitting guest and also has an adjoining commercial kitchen for your cooking and catering needs. Complex has 200 parking spaces. We hope with this upgrade the facility shall be used by our community members and anyone else for their events and functions in CIC. We have also put a large storage shed to move unwanted and extra furniture and carpets to free the space in the CIC corridors and temporary storage in kitchen area. To book CIC facilities please fill in hire form from this site. 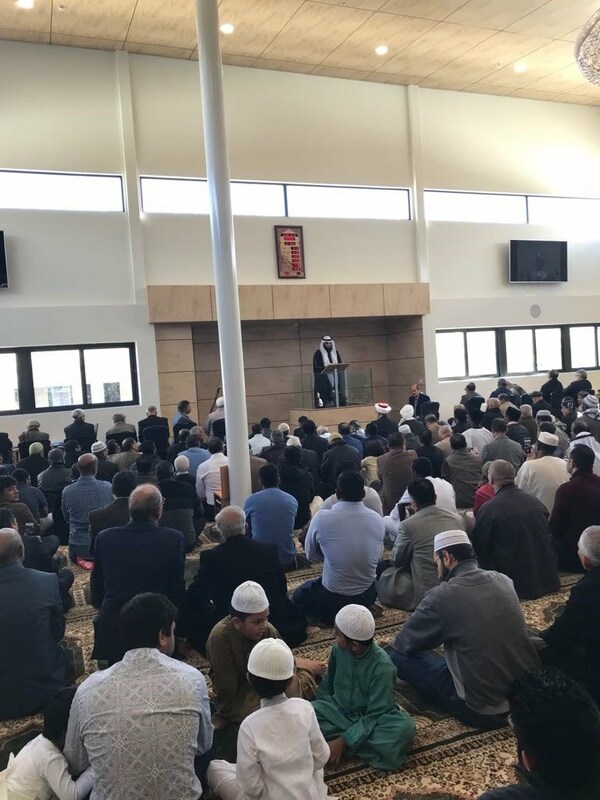 The Centre is a focal point for all Muslims in Canberra, providing a place for prayers, Islamic education and to seek Imam guidance. 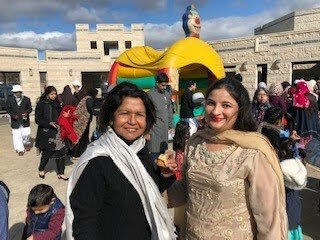 It also serves as a place for the community to meet for cultural events, exhibitions, access reference books, social and religious gatherings and functions. 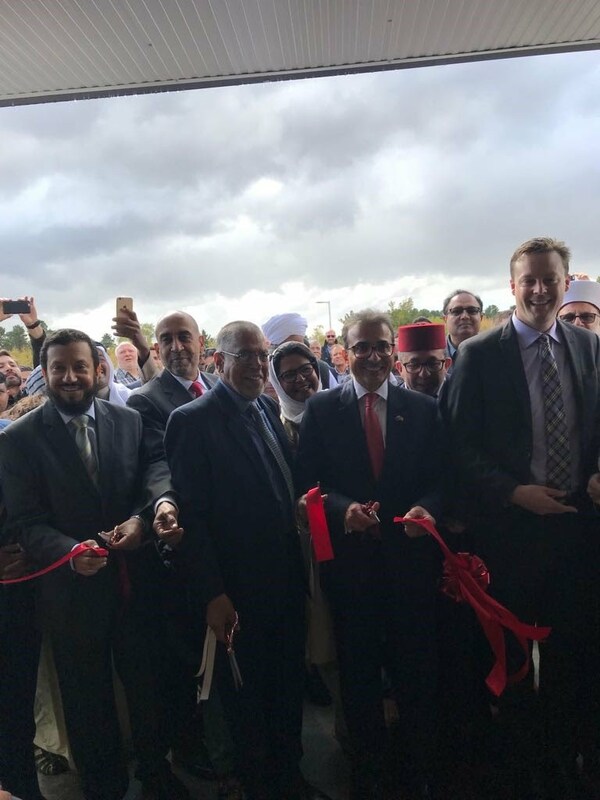 The Centre represents the Muslim community to the media and local and federal government agencies and plays an important role in the community, and Inshaa’Allah it will continue to do so with the continued support, donations and hard work from it’s members and supporters. The Australian National Islamic Library is a public library housed within the CIC complex, and it provides a large range of books and publications on Islam and other religions. A dedicated place for prayers separate from the main CIC building was a community need and as such Masjid project was launched in 2011. 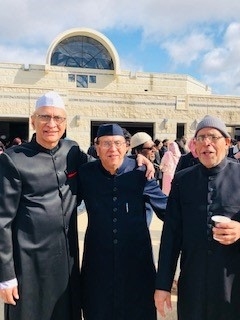 Initially with the community financial support project was started but later on with the generous financial support from the Government of Kuwait Sabah Al Ahmad Masjid and Islamic Education Centre was completed on 4th May 2018. 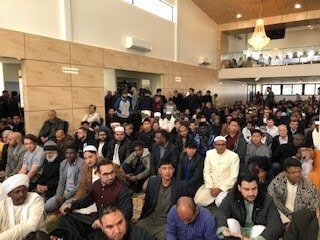 Below are some photos of the Masjid opening and other events and festivals after the opening of Masjid. Keep informed on CIC's regular events here.